“Perfume is a weapon for those who know how to us it”, says François Hénin. The decision to offer perfume in its most potent concentration — its purest expression — came naturally. There is something noble about an extract: it is tailor-made to leave a memorable impression in its wake. 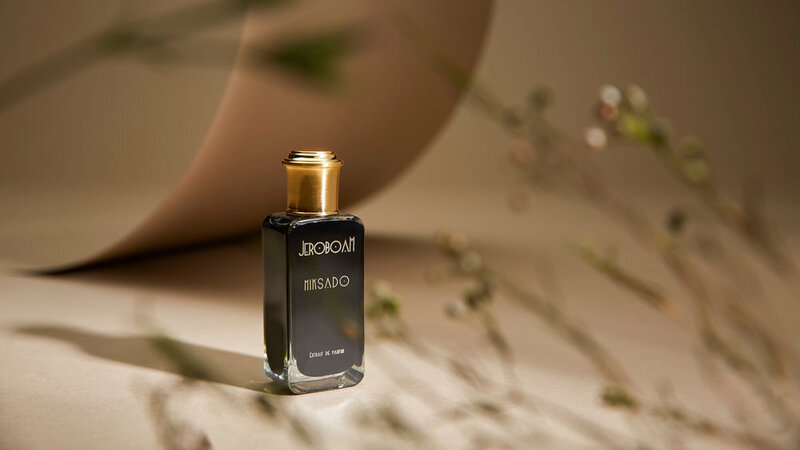 This makes it the ideal concentration for those with an flirtatious, provocative nature and strong character, for they understand that perfume is a weapon.